Honey, stop the Prius! 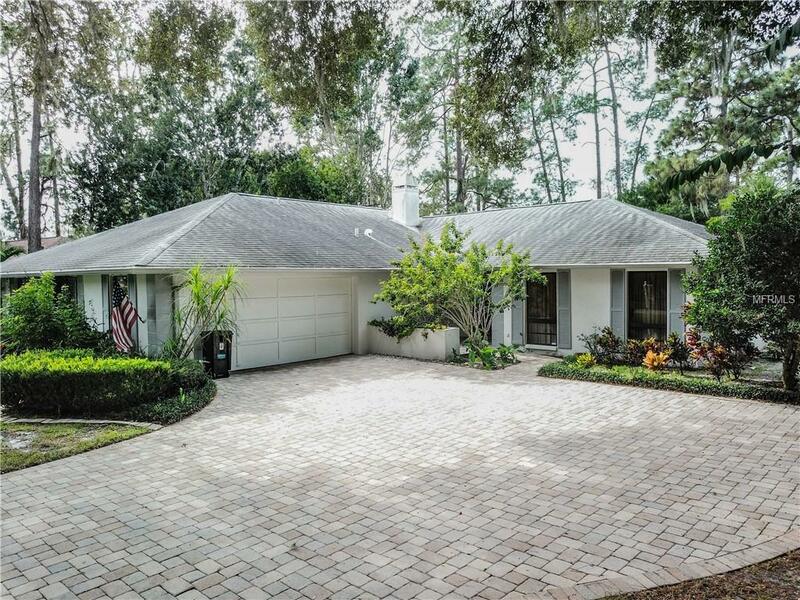 Sought-after East Lake Road area located in Tarpon Woods Golf Course community. This beautiful sprawling 3/2.5 home is ideally located in an idyllic nature setting with a scenic golf course view. Open kitchen with Corian counters. Family room has a wood-burning fireplace with a brick fireplace -- tv over mantle included! Two sets of sliding glass doors open to the scenic golf course. Spacious master bedroom with 2 walk-in closets, and a sliding glass door opening up to the large screened patio. No carpeting -- just beautiful tile and wood throughout! Inside laundry room. Roof 2010; a/c 2012. It's a corner home located next to a cul-de-sac near the end of a "no outlet" street--in an area of beautiful homes--with a feeling of privacy. Grapefruit tree. Part of the property is a park-like treed area with pine trees and oak trees. Because of the wooded/conservation areas surrounding Tarpon Woods and the golf course, there are a lot of deer roaming the area, as well as wild turkey and a variety of beautiful birds. A-rated schools. Tarpon Woods Golf Club has recently undergone about $400k in capital improvements designating it as a Purple Heart coursel. Tarpon Woods is conveniently located near restaurants, grocery stores, shopping, medical centers -- beaches are only a short commute away. John Chestnut Park with boat launch and dog park is just 1 mile away. The $35/year annual fee is optional. Move in ready. Not a "cookie cutter" home - must see! Motivated sellers! Pet Restrictions Seller is Unaware Of Any Pet Restrictions Except For Any County Government/Municipality Restrictions If Applicable.